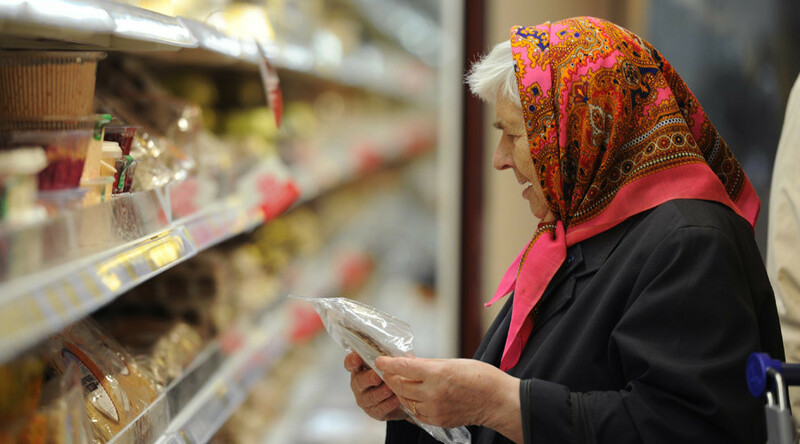 The inflation rate in Russia reached 12.9 percent in 2015, according to the Federal Statistics Service. This is the worst rate since the global economic crisis in 2008 when annual inflation edged 13.3 percent. Apart from 2008, inflation in Russia has only been this high twice in the last 15 years, in 2001 at 18.8 percent and 2002 at 15.06 percent. According to official estimates, Russian inflation in 2015 should have hit 12.2 percent. However, in December, the ministries of Finance and Economic Development downgraded their forecasts due to collapsing crude prices. In particular, Finance Minister Anton Siluanov predicted even higher inflation this year; slightly more than 13 percent. 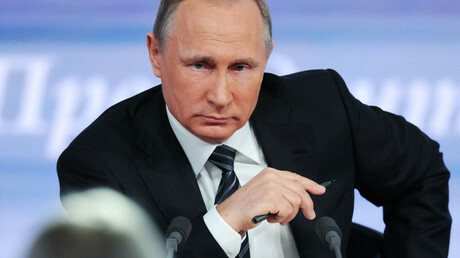 However, he predicted that inflation will slow down in Russia next year. "We plan inflation will be at the level of 6-7 percent compared to a little more than 13 percent in the current year," he said. On Monday, Economic Development Minister Aleksey Ulyukaev predicted the Russian economy would contract 3.7-3.9 percent in 2015. According to him, $40 oil doesn’t threaten the stability of the economy, but doesn’t allow GDP, production and consumer demand to grow next year. In the budget for 2016, Russia was working on $50 per barrel and 63.3 rubles per dollar. However, as the glut persists and oil prices continue to fall, the Kremlin is ready to revise the budget. Brent crude was trading at $36.42 as of 12:24pm GMT on Thursday.